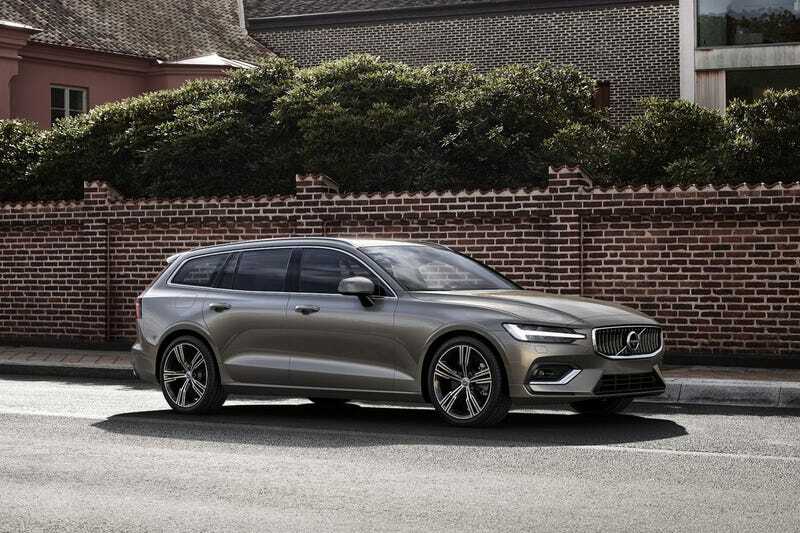 LET ME BE A RESPONSIBLE FAMILY MAN WITHOUT THE EXTREME PRICES OF THE V90, VOLVO. GIVE ME THE GOODS. WHO’S WITH ME*?